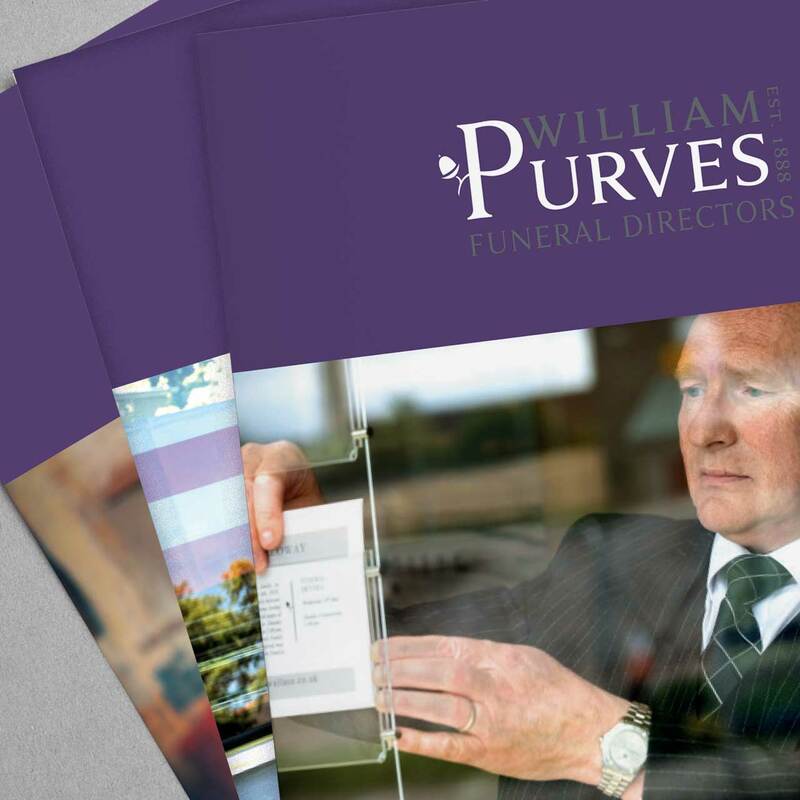 We’ve enjoyed a growing relationship with William Purves Group – Scotland’s largest independent funeral directors – since 2010. 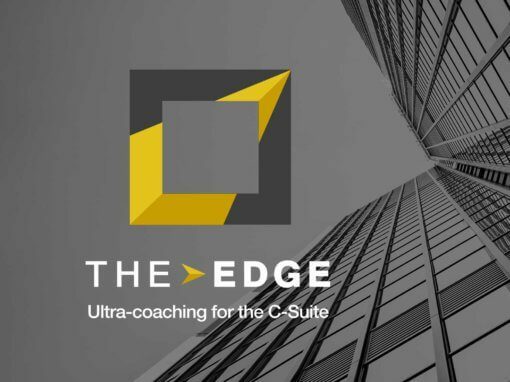 Our first project was to rebrand the company, bringing it up to date while reflecting the sense of heritage, professionalism, integrity and ethics for which this well-regarded business has long been known. 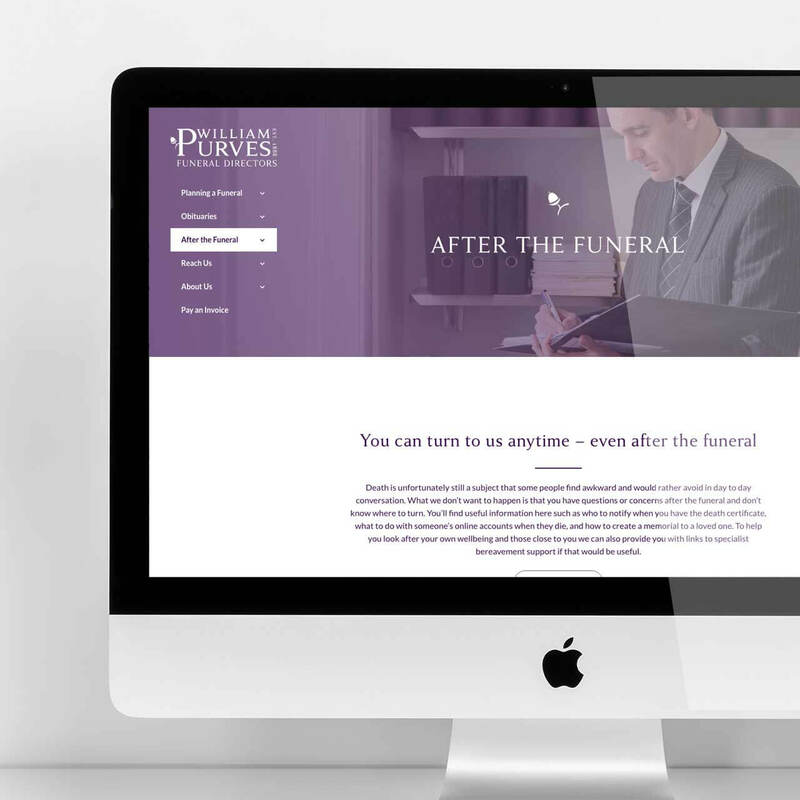 Since then, we’ve become something of experts in funeral industry marketing, working with a number of firms large and small. 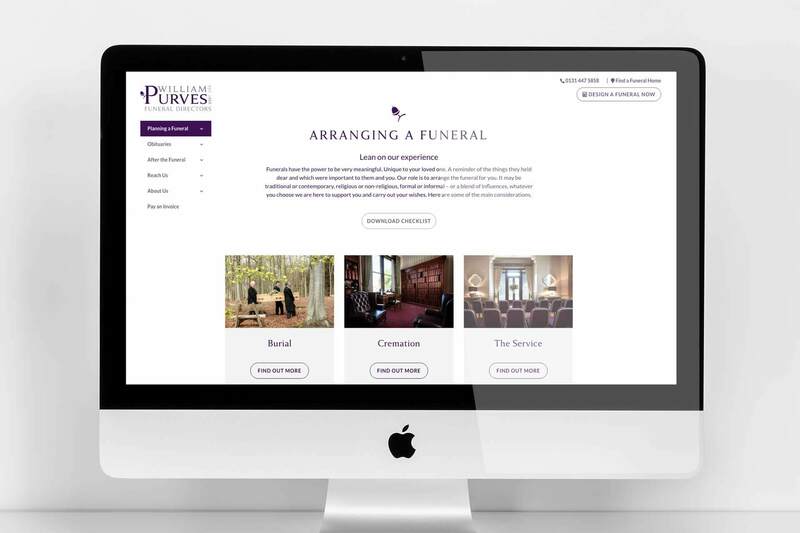 We considered all the aspects of funeral arranging and planning to make navigation as easy as possible for visitors. 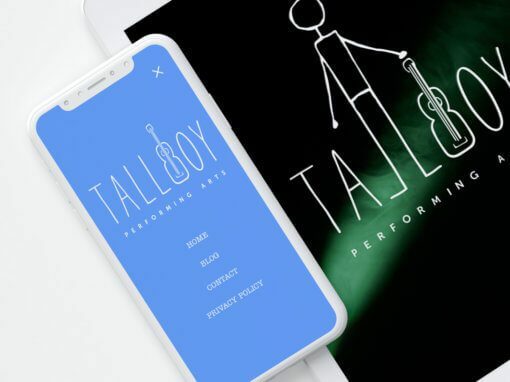 This responsive website was built in concrete5 CMS, the client can edit all areas including text, images and adding new pages. 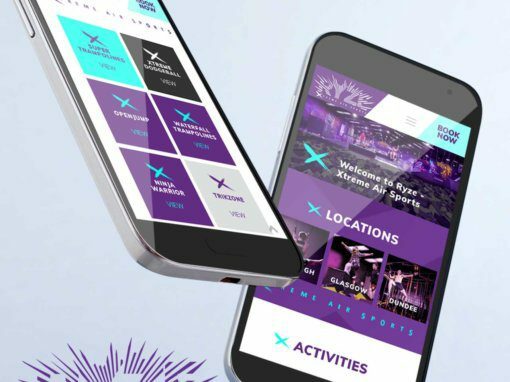 The site has grown to include an obituaries section and even a payment mechanism making it easy for customers to pay online in the comfort of their home. 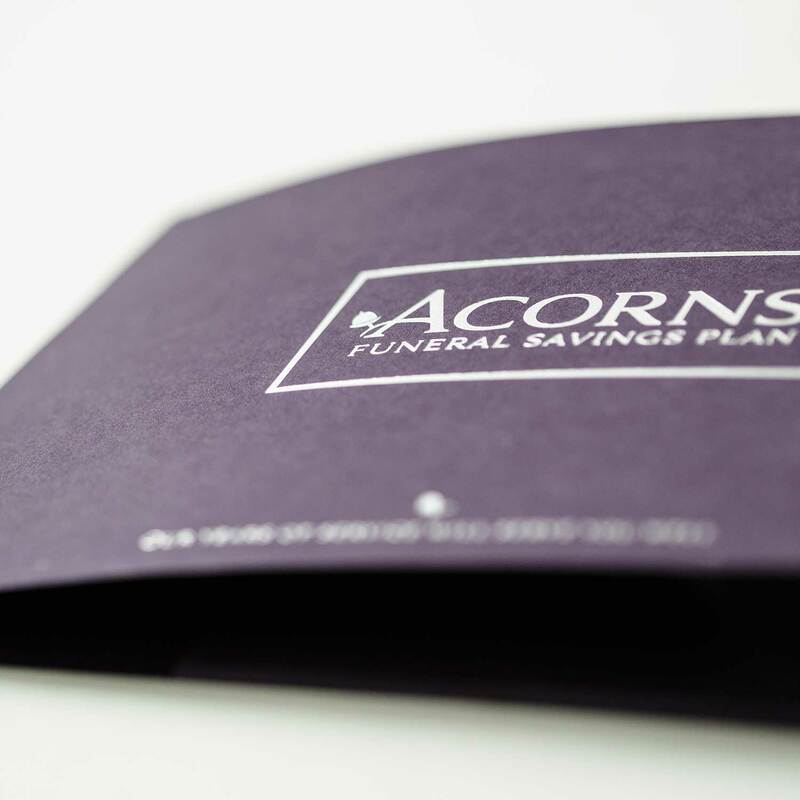 As funeral industry marketing experts, we know what works. 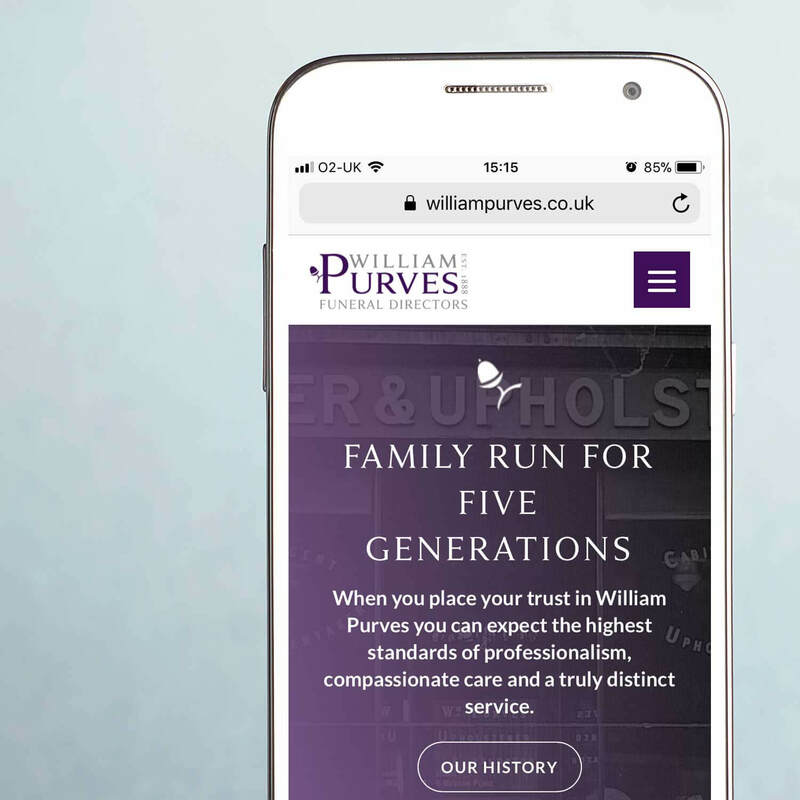 Visit William Purves website. 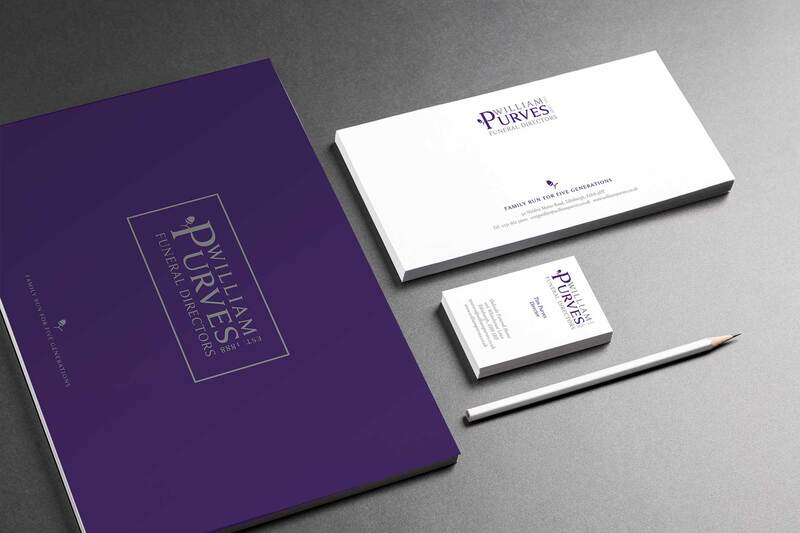 A high-quality brand like William Purves needs high-quality marketing materials to match. 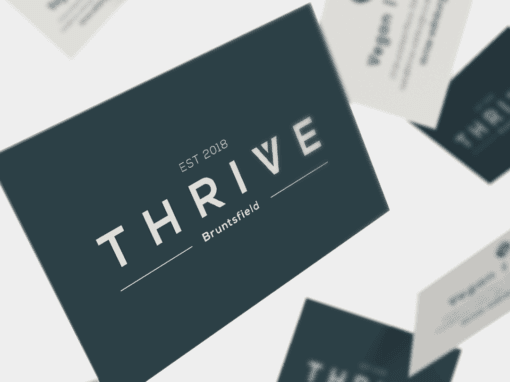 We’ve designed a number of brochures and flyers for Purves over the years and we’ve consistently applied their brand across each and every one of them. 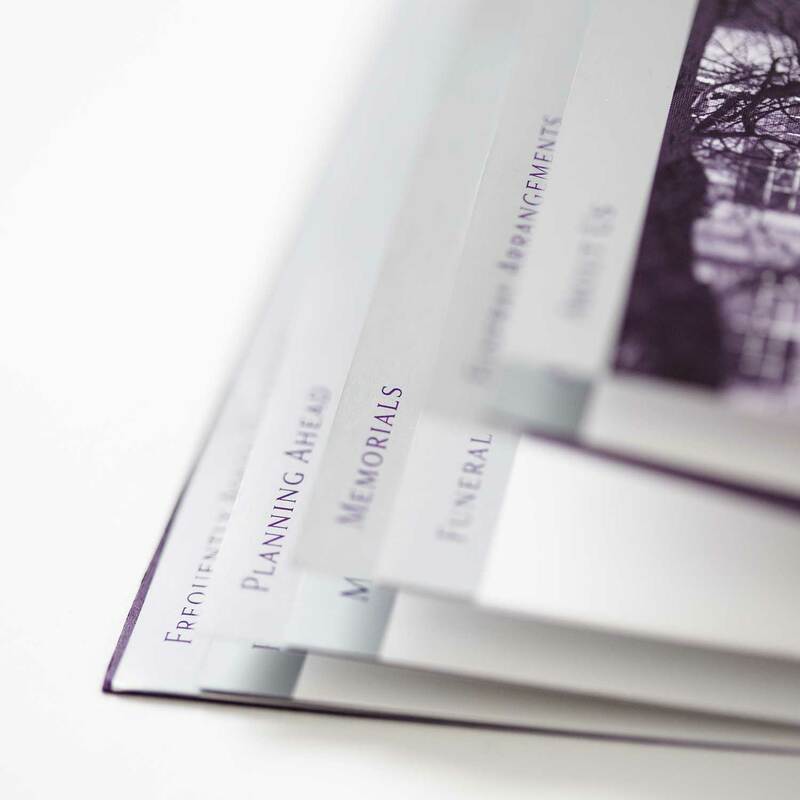 Get in touch if you’d like our expert advice on your funeral industry marketing project.